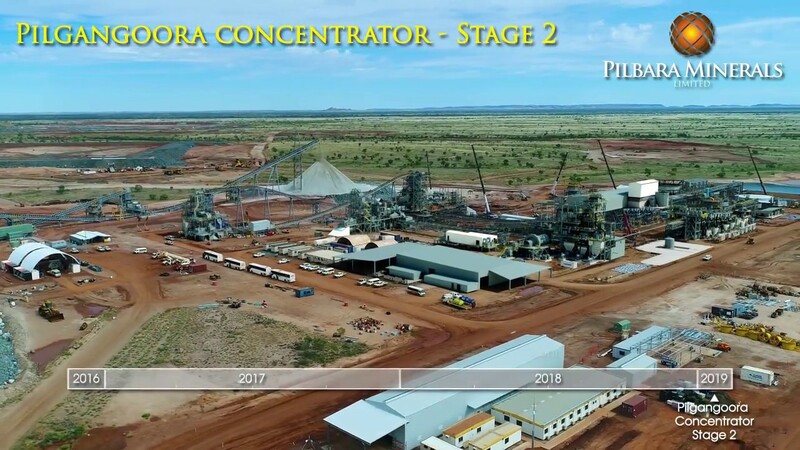 With commercial production declared, Pilbara Minerals is pursuing a growth pathway to expand production and embarking on a diversification strategy to secure its position in the downstream 'value adding' market. Check out our latest project video. Ken Brinsden, CEO and Managing Director of Pilbara Minerals, presents at RIU Sydney Resources Round-Up on Thursday 10th May 2018. 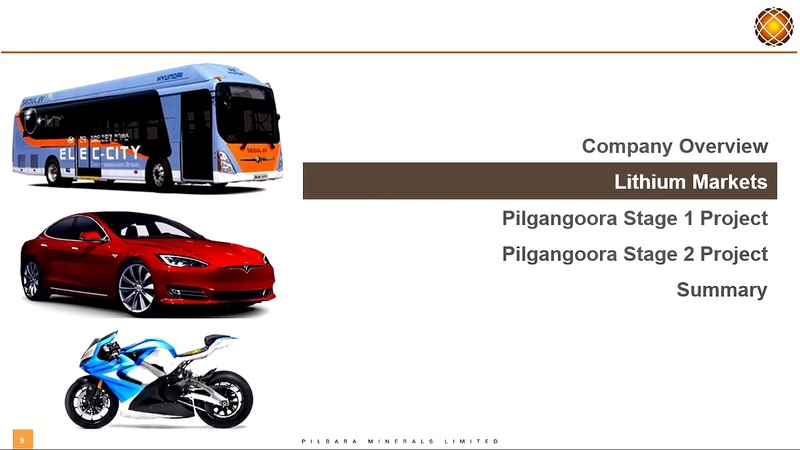 Ken Brinsden, CEO and Managing Director of Pilbara Minerals discusses the demand for Lithium, its uses and tells us about a by-product of mining lithium, known as tantalum. 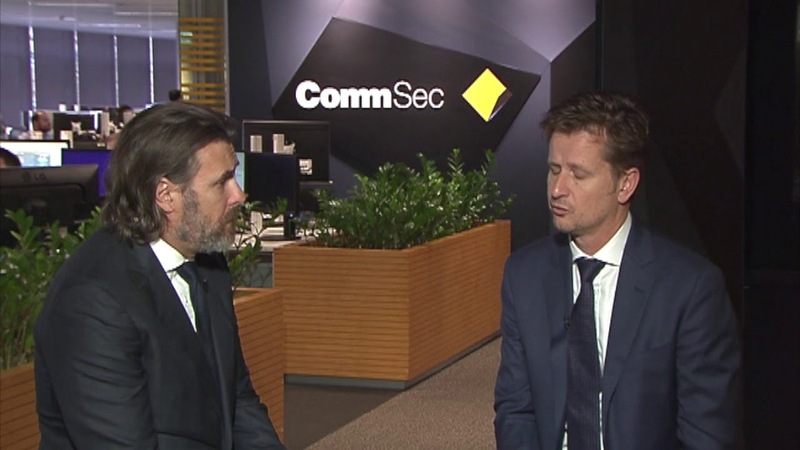 CommSec's Tom Piotrowski speaks with Pilbara Minerals (PLS) CEO & Managing Director, Ken Brinsden about the growing demand from China for lithium and the progress of its Pilgangoora project in Western Australia. Ken Brinsden, MD & CEO of Pilbara Minerals. Topics include: Update on recent trip to China and thoughts on China’s demand for lithium moving forward, update on the past quarter results and this quarters targets; and an update on the company’s targets as they move towards production. 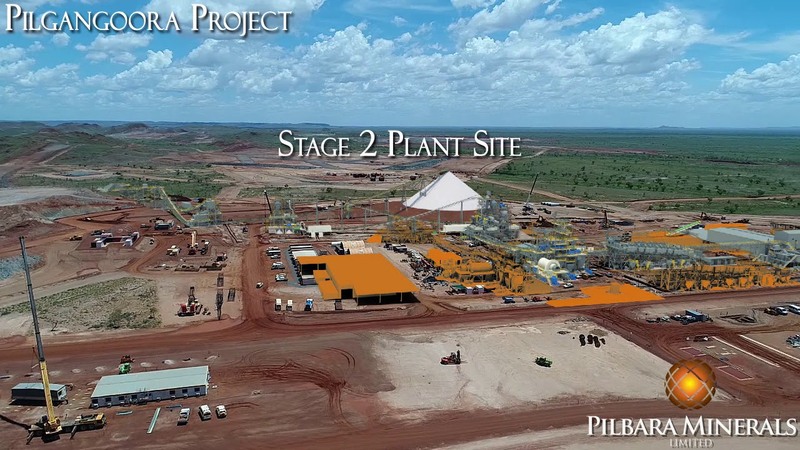 Pilbara Minerals is aiming to start mining in late 2017 at the Pilgangoora lithium project in Western Australia. Neil Biddle's recent presentation at the RIU Resources Investor Roadshow last week in Sydney & Melbourne, 27th & 29th September 2016. 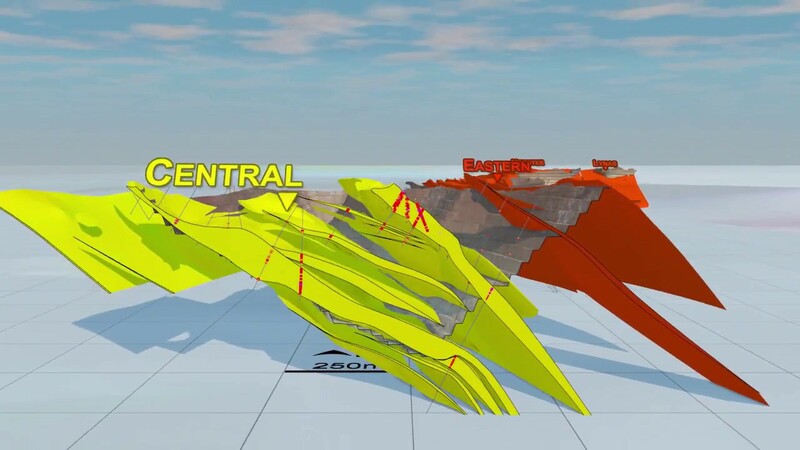 Pilbara Minerals Managing Director and CEO Ken Brinsden discusses the outstanding results from the Definitive Feasibility Study on the 2Mtpa base case development of the Pilgangoora Project, plus the Pre-Feasibility Study on the 4Mtpa expansion. 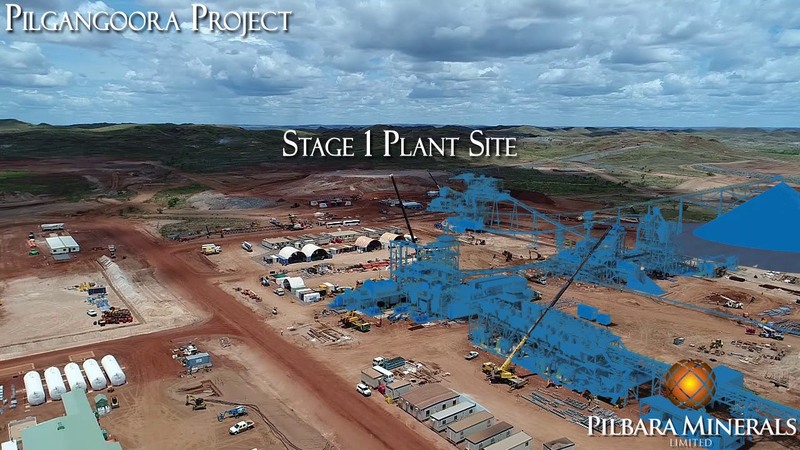 A detailed 3D animated tour of the Pilgangoora Lithium-Tantalum Project that allows the viewer to visualise the breadth and depth of the site. 1st Aug 2016: Bloomberg: Could Lithium Be Australia's Next Mining Boom? 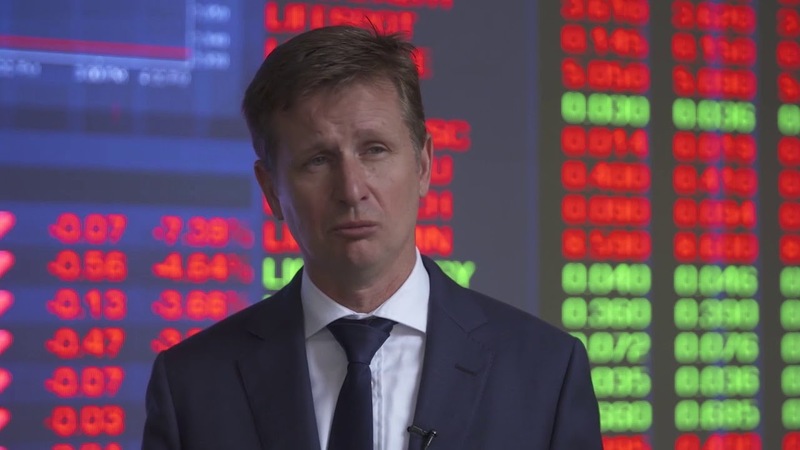 Ken Brinsden, CEO & MD at Pilbara Minerals, discusses Lithium mining, his outlook for lithium prices and the future of the industry. 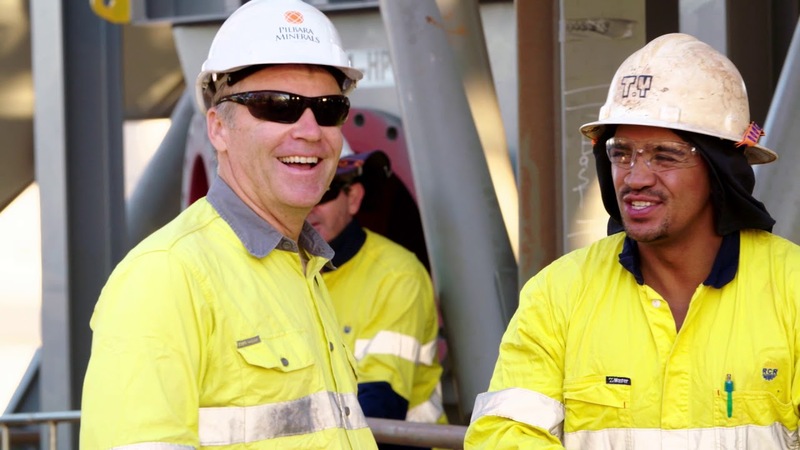 Tom Piotrowski speaks with Pilbara Minerals (PLS) CEO & Managing Director, Ken Brinsden about the performance of its Pilgangoora project. China is becoming the powerhouse in lithium-ion battery production, boosting lithium demand, says Pilbara Minerals's MD and CEO, Ken Brinsden. Interview with Managing Director, Ken Brinsden for an update on the company and the current lithium market. New Boom | 9 News Perth: There's good news for thousands of unemployed WA miners with a new boom that could reignite our struggling resources industry. Presentation from Pilbara Minerals Executive Director Neil Biddle at the Resources Rising Stars - Gold Coast - 25th September 2015. Topics include, the significant resource upgrade at the Pilgangoora Project, details on the acquisition of the Tabba Tabba Project, update on production at the Tabba Tabba Project and an update on the Pilgangoora Project. Interview with Neil Biddle, Managing Director of Pilbara Minerals at the Resources Rising Stars conference.